Close the book on those past summer months with a sumptuous heavyweight bedding set and hibernate the winter away. 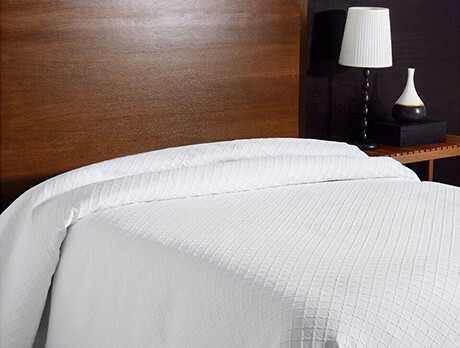 Subtly regal, fine-detailed white & cream bedspreads and indulgent, heavy duvets featuring channel stitching to ensure the soft filling is evenly spread. A heavenly slumber awaits.